Two years after the release of the platinum selling album good kid, m.A.A.d city, Kendrick Lamar has not stopped working and has in fact built up even more anticipation to his next release. While 2014 has been a relatively quiet year for the Compton-raised artist in terms, the single “i” from his forthcoming third studio album has given us a glimpse into what we should be expecting next from the talent. 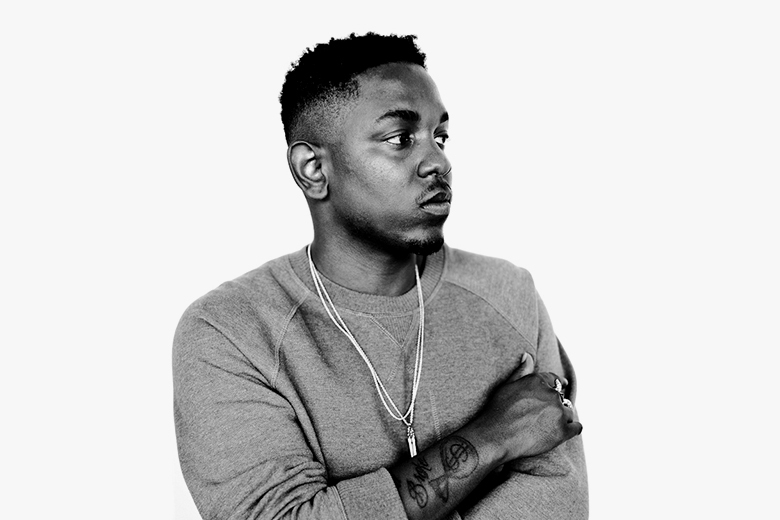 Appearances on Saturday Night Live and the release of the short film “m.A.A.d” at Sundance's inaugural NEXT Fest in Los Angeles sees Lamar starting to spread his message into new sectors, and it’s only a matter of time before we are graced with another piece of work that will no doubt be on the lips of everyone for years to come.